Cults are full of the weak, weird and emotionally unstable. Cults are just a bunch of religious nut cases. Listen again, but do not read, and make notes on a piece of paper about each statement. Are cults easy to spot? Don’t they wear strange clothes and live in communes? Well, some do. But most are everyday people like you and me. They live in houses. They wear the same clothes. They eat the same food. Cult leaders don’t want you to know that you are being recruited into a cult and so they order their recruiters to dress, talk and act in a way that will put you at ease. One cult has even invented a phrase to describe this, they call it being relatable. It isn’t true that cults are full of the weak, weird and emotionally unstable. Many cult members are very intelligent, attractive and skilled. The reality is that all sorts of people are involved in cults. One of the few common denominators is that they were often recruited at a low point in their life. It is a common mistake to think that cults are just a bunch of religious nut cases. The modern definition of a mind control cult refers to all groups that use mind control and devious recruiting techniques. 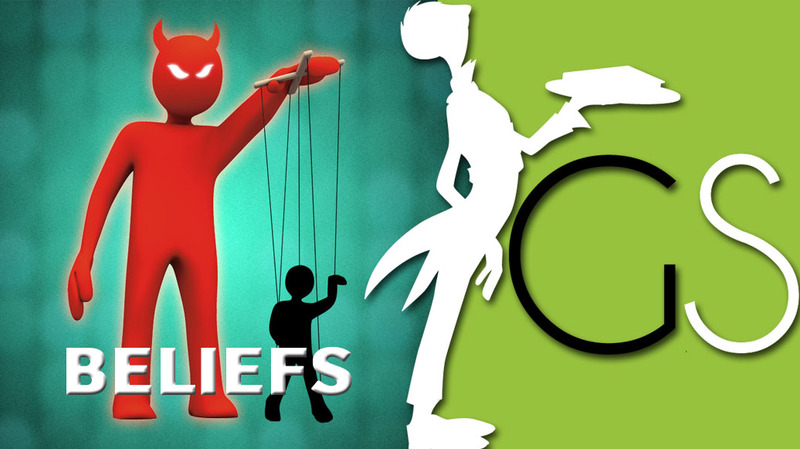 The belief system of a religion is often warped to become a container for these techniques, but it is the techniques themselves that make it a cult. In a free society people can believe what they want, but most people would agree that it is wrong for anyone to try to trick and control people.